As you all know the book is progressing; it’s on final draft, lined up for printers, and just being amended for corrections from proofreaders. I’ve been freaking out recently at the realisation that I’m creating a book series rather than just an individual story. 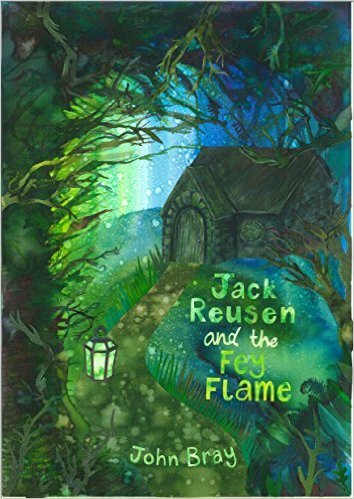 When I first started out writing the Jack Reusen books I had the most basic plan, intended to turn in to just one book, but as ‘Jack Reusen and the Fey Flame’ come together I realised that I’d gathered together a lot of information in the background that translated into other stories. Having an entire world to create is obviously a lot of fun, however it’s also huge challenge. I hadn’t realised when I started how much I was going to have to know about my own world. Even at this stage I’m having to think ahead by quite a bit, to make sure I don’t make a mistake that closes off a good story later on. It’s hard leaving room for something to happen in future books without feeling vague or, worse still, leaving readers with too many unanswered questions. Book one came with a few big questions but by the end of it most of them seem to have been answered. Book two is definitely a different animal as Jack’s world expands and we start to learn more about how the various kinds of magic he encounters work, a lot of questions arise that might not be answered for another two or three books. 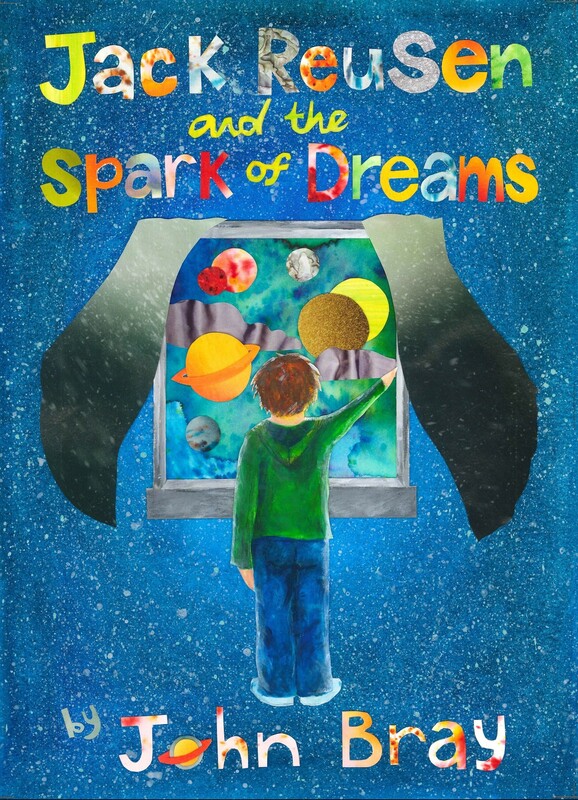 When I think about it I realise just how many of the plots for later books rest on what happens in this book; not only am I leaving seeds for ‘Jack Reusen and the Children of Fate’, I’m coming to realise that ‘Jack Reusen and the Spark of Dreams’ has become something of a launching platform for an entire book series. The formatting is done, some key issues are being debated over with my proofreaders, and the book is already in the kind of shape it needs to be to be send off to the Printers. It’s almost time and I’m sorry that you’ve all had to wait for so long, please bare with me, there really isn’t much left to do. 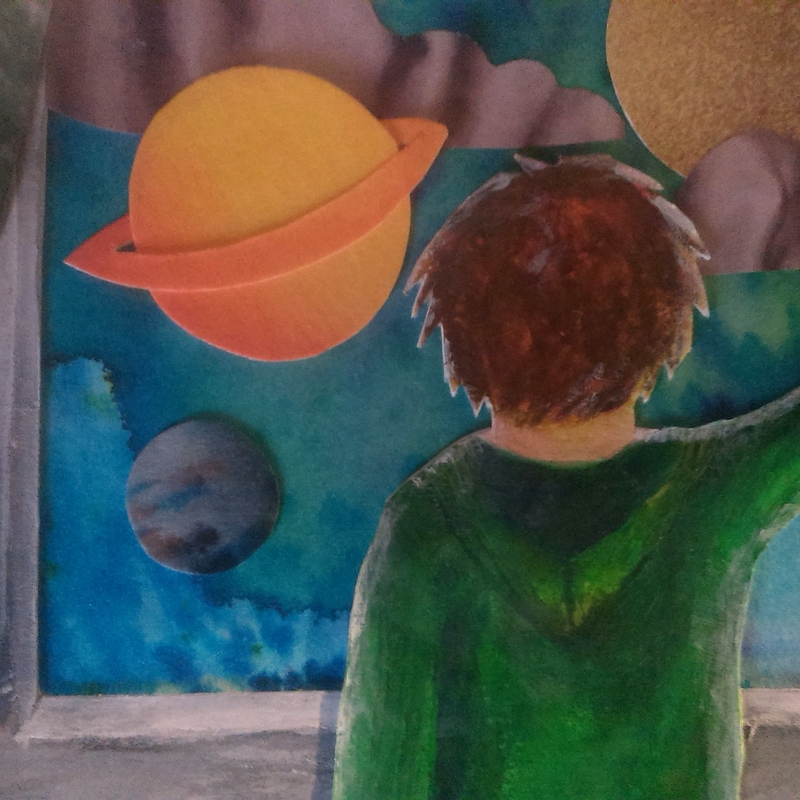 This entry was posted in Book Progress, writing and tagged children's fantasy book, Children's fiction, early years chapter book, fantasy, Fey, imagination, independent author, Jack Reusen, jack reusen and the spark of dreams, john bray, scotland, scottish, scottish author, writing on 10 June, 2015 by John the Toy Shop Guy.